This extensions places a QR-Code on the product page. 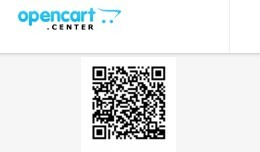 Features » QR-Code with product URL » Does not overwrite any core files » Settings - No configuration required » User groups rights - No configuration required » Extensions .. 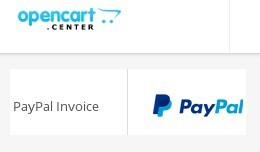 This extensions give your customers the possibility to pay the invoice via money transfer by choosing your PayPal account. Features » Payment solution for money transfer » Instruction description (like standard bank transfer) » Min. .. 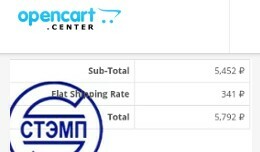 This extensions solve the problem desribed in the OpenCart Issue Ref. 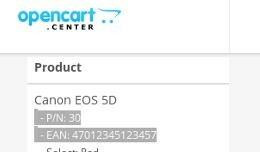 #6364 This problem is starting with OpenCart version 2.0.0.0 and is still present in 3.0.2.0 Features » Solve the problem described in the OpenCart Issue Ref. » Does.. 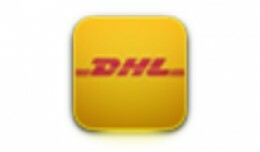 This extensions help you calculating and shipping your goods with the Germany shipping company DHL within Opencart! - German Edition - Only for Germany / Nur für Deutschland Features » DHL Products - Paket, Päckchen, Päckchen EU, Päck.. This extensions forces your customers to verify the email address and enter a verification code they receive by mail during the registration process. Features » Verify Customer Email before registration » Forces your customers to enter .. Customer registration - Email live verification .. This extension shows the product numbers on the invoice if present in the product data. Features » Product numbers on invoice » Does not overwrite any core files » Settings - No configuration required » User groups rights - No con.. This extensions forces your customers to verify the email address and enter a verification code they receive by mail during the contact process. 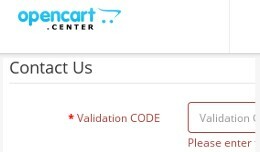 Features » Forces your customers to enter a verification code » You receive only messages w.. Contact form - Email live verification - SPAM st.. 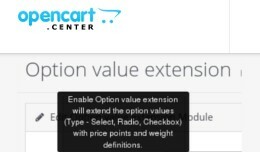 This extension is a tool for central price point and weight value management. 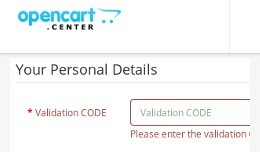 You do not need to enter the values at the product page for each product. If you need to overwrite the value so you can enter a value at the product page which is used..
Option ext. - Central value control for price po.. This extensions force customers to login before they can send a message with the contact form. This function is helpful to prevent spam messages from god and the world. 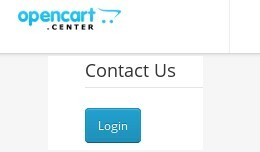 Features » Contact form customer login » Does not overwrite any c.. 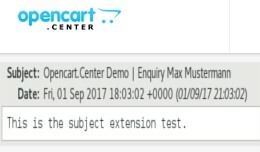 This extensions include the store name in the email subject line send by Contact form Features » Contact form email with store name in subject line » Does not overwrite any core files » Settings - none (No configuration required) �.. 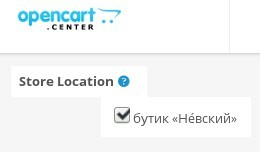 Contact form - Email with store name in subject .. This dashboard extension show the affiliates status in the shop. 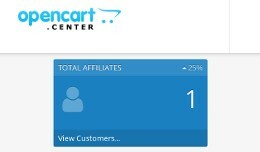 Features » Total affiliates » Percentage of affiliates to registered customers » Does not overwrite any core files » Settings - No configuration required » User g.. 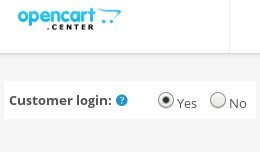 This extensions forces your customers to register and/or login in your shop before it is possibel to enter return requests. Features » Force customer login to see content (categories, manufacturer, product, search, sitemap, speacial, .. This extensions shorten the order process. 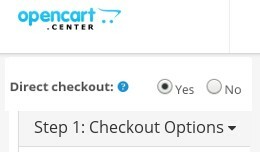 After the customer press -Add to Cart- the checkout process starts immediately. 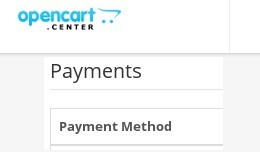 Features » Start checkout process immediately (skip Shopping Cart) » Does not overwrite any core files » Sett.. 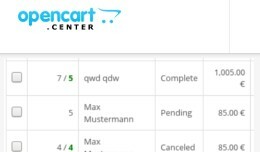 Sales order - Checkout proccess direct (without .. This extensions give your customers to pay the goods by money transfer to your mobile phone account. 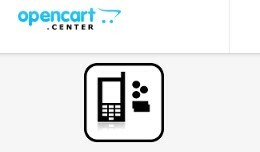 Features » Common mobile phone payment solution » Min/Max calculation » Mobile number, City, Provider » Order Status » Geo Zon.. This extensions places the invoice no. for a better overview on the sales order list. Features » Sales order list with invoice no. » Does not overwrite any core files » Settings - No configuration required » User groups rights - N.. Sales order - List with invoice no. This extensions removes the promotion ads from the payment extension list. Features » Remove ads from the payment extension list » Does not overwrite any core files » Settings - No configuration required » User groups rights - No ..
Administration - Payment extension list without .. This extensions makes a stamp on order invoice and for each store separate. Features » Stamp on order invoice » Does not overwrite any core files » Settings - Select a image to be placed as stamp » Rights - none (No user groups co..